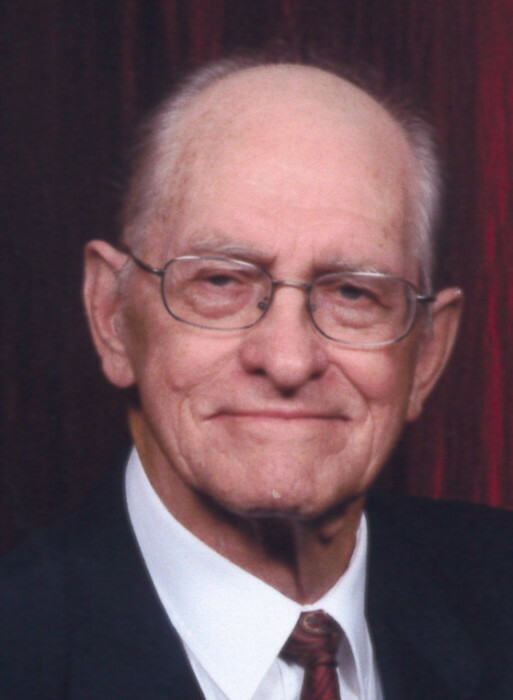 Age 87 of Canton passed away Tuesday, April 9, 2019 in Canton, Ohio. Born March 7, 1932 in Canton, Ohio to the late Quentin and Agnes (Sanderson) Barnard. He was a life resident of Canton and retired from Canton Drop Forge after many years of service. Jack was an active member of the Canton Baptist Temple and was a volunteer with the Salvation Army and Refuge of Hope Ministries. Preceded in death by a son, Clark Barnard. Survived by his loving wife of 63 years, Deloris “Dee” (Harmon) Barnard; two sons and daughter-in-law, Mark and Erlin Barnard, Bret Barnard; two grandchildren, Joshua (Kei) Barnard, Keisha Barnard. Funeral services will be Thursday, April 11, 2019 at 1:00 pm in the Canton Baptist Temple - Henninger Ministry Center with Rev Delaney Young officiating. Private interment in Sunset Hills Burial Park. Friends may call two hours prior to the service at the church on Thursday from 11:00 am – 1:00 pm. Memorial donations may be made to the Canton Baptist Temple Family Life Center.